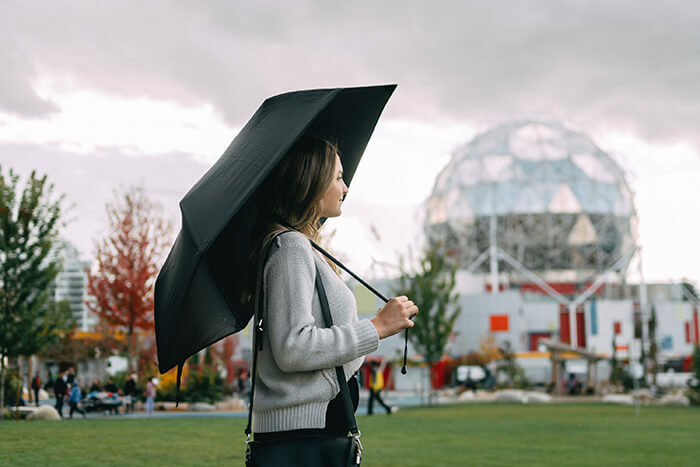 When comes into Spring shower season, umbrella becomes something you need to carry around. 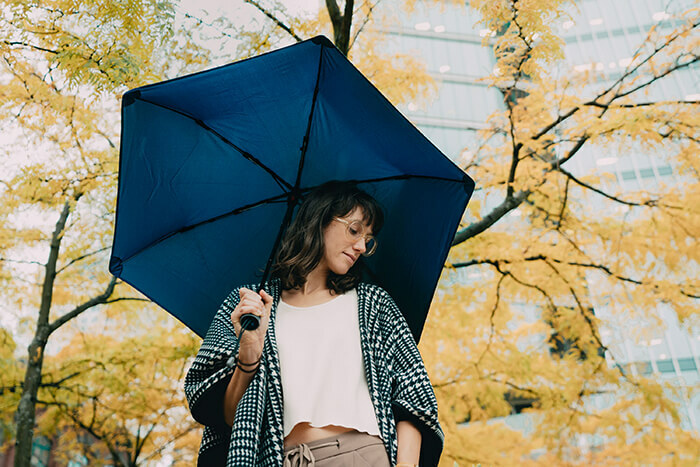 In most times, a small fold-able umbrella is ideal since you can easily put it in your bag when not in use and don’t need to worry about losing it. 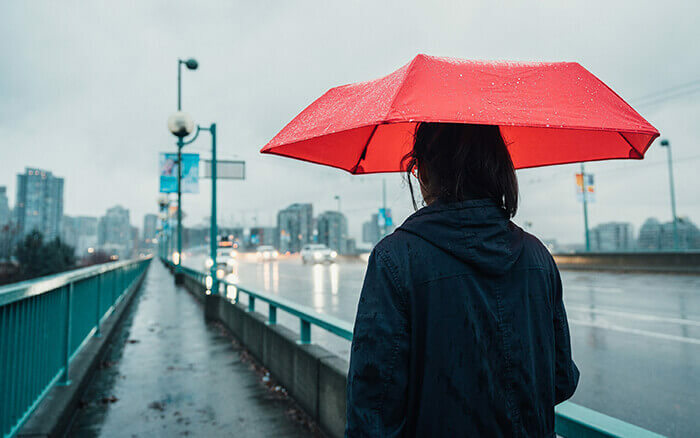 However, most of those small umbrellas have a problem – they preform pretty badly in winds. 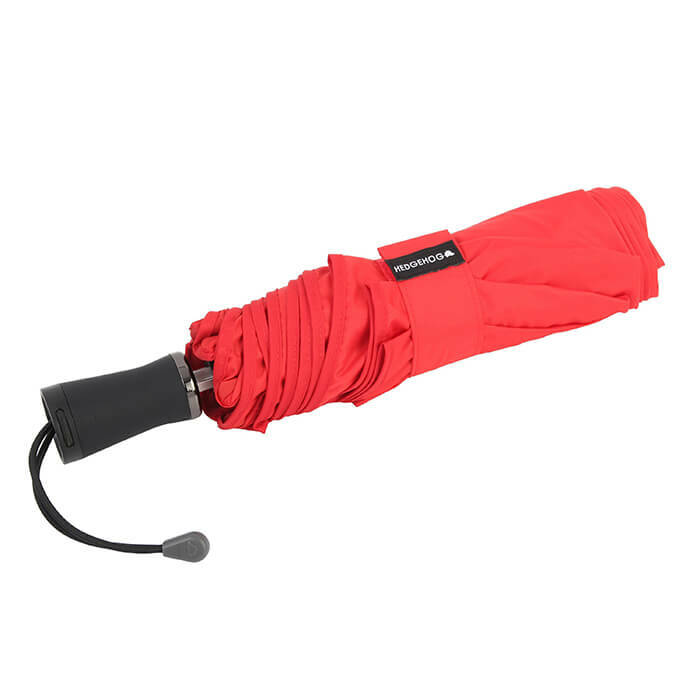 Maybe many of you have the same experience as me, having an flipped umbrella in windy day. It isn’t nice at all. 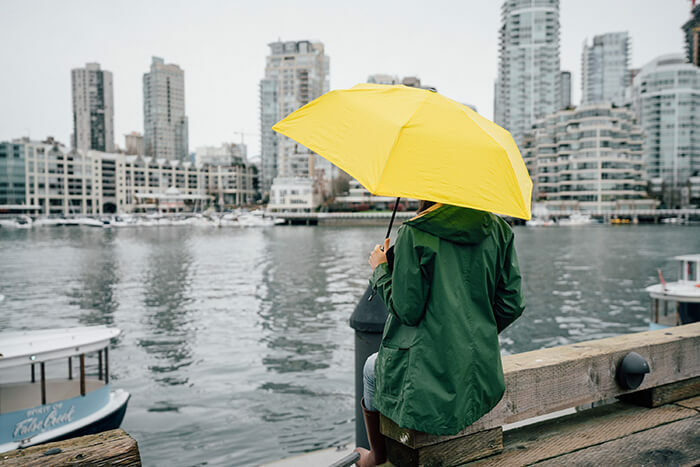 Thanks to the designer behind the Hedgehog Umbrella, now we have a small yet strong umbrella can withstand gale force winds over 70 mph. 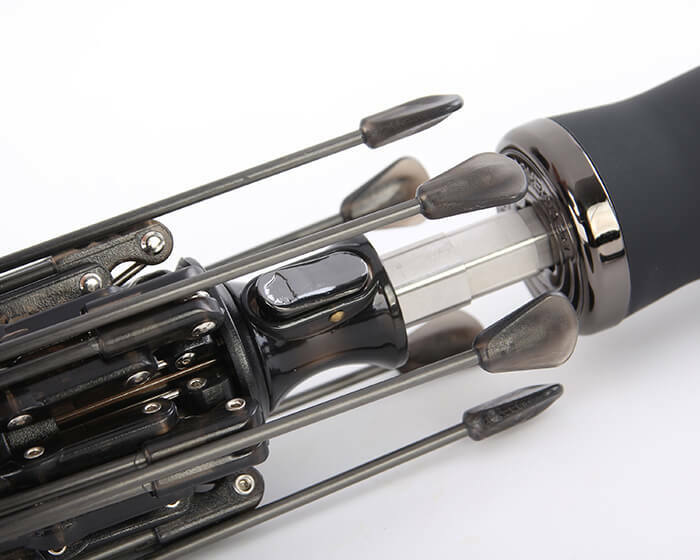 Hedgehog was created by automotive engineers, who have designed cars emphasizing performance and reliability and wanted to do the same with umbrellas, which historically break often. 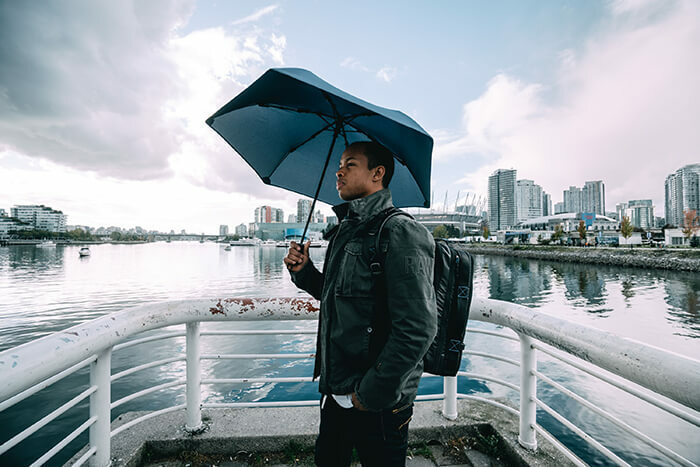 A core feature is the patent pending WindFlex system, which is inspired by the automotive suspension system that allows the umbrella to withstand gale force winds over 70 mph. 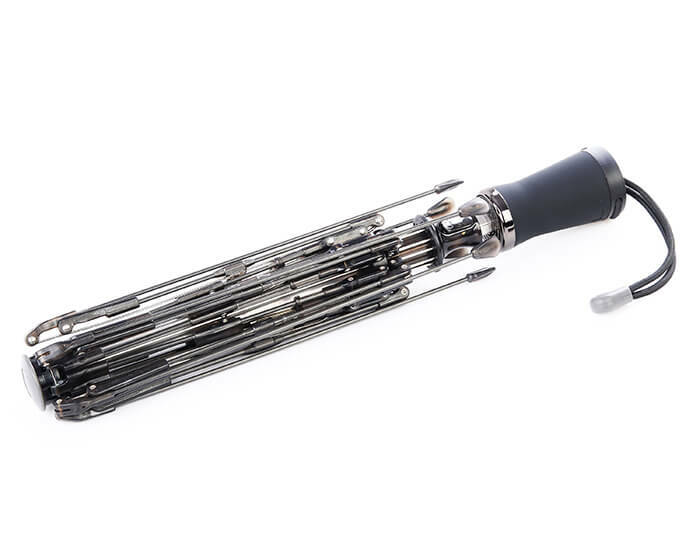 Last but not least, this 15oz weight umbrella has Lifetime Manufacturer guarantee! 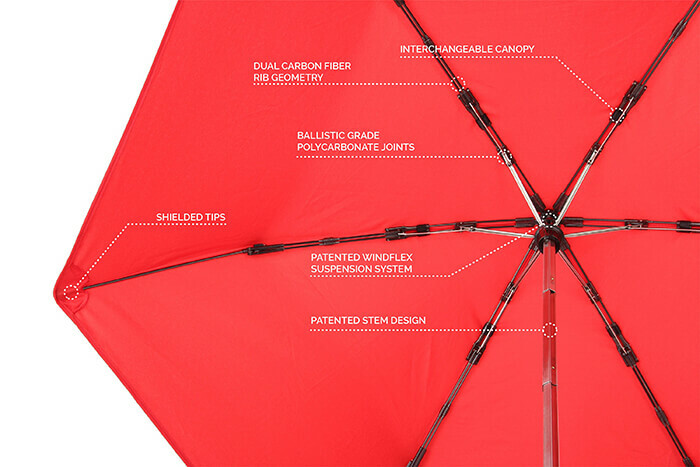 So instead of weak and disposable umbrellas, why not consider a lifetime umbrella? Next story What’s the Biggest Bed you can get?